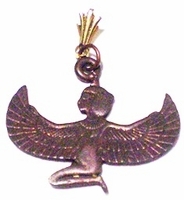 A wide variety of styles of Loc Hair Jewelry in Copper. Small, large pieces, with cowrie shells, various symbols. By New Bein' for Men and women. All Locs. 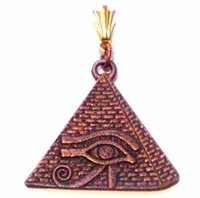 ALL COPPER CHARMS are on a gold press-on attachment.